Spotted Gum is a beautiful Australian timber that known for its strength, durability, and unique colour variations. It is a popular material with designers and architects due to its attractive brown colour tones, which, when coupled with its high durability, make it a perfect decking material. It is the perfect decking timber for those who want a beautiful outdoor deck that will stand up to the elements. Austim sources only the top grade spotted gum from the eastern states of Australia, most commonly from Queensland. grain Spotted gum is a moderately coarse, textured wood. Some timbers have the additional feature of a wavy grain, giving it an attractive fiddleback figure. workability This hardwood machines well due to its natural greasiness. It readily accepts paint, stains, and polish. It has a lower tannin content than most other eucalypts, meaning that it is less likely to stain paintwork or brickwork when water runs over unpainted timber. 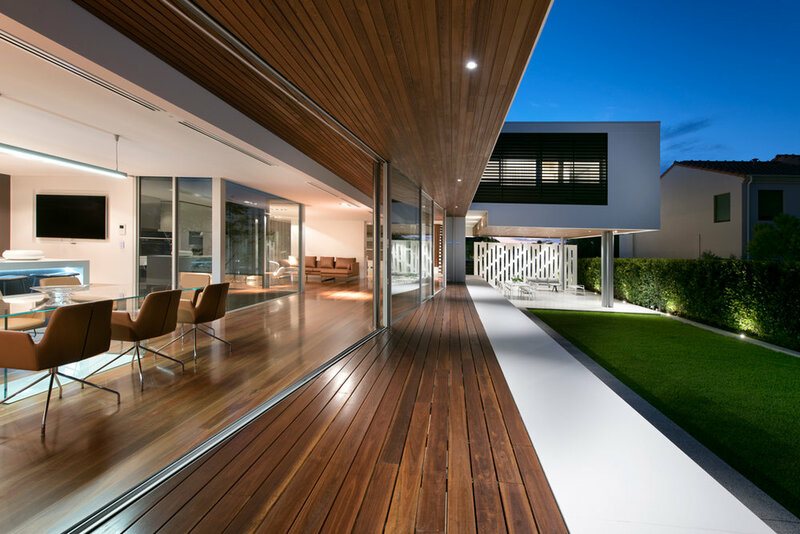 Spotted gum decking is a good choice if you want to minimise the amount of maintenance you need to do; it has minimal tannin bleed, is resistant to termites and bushfire, and is naturally durable. You can minimise environmental impacts and preserve your deck’s appearance by applying a decking stain, varnish, or oil to seal out the elements. 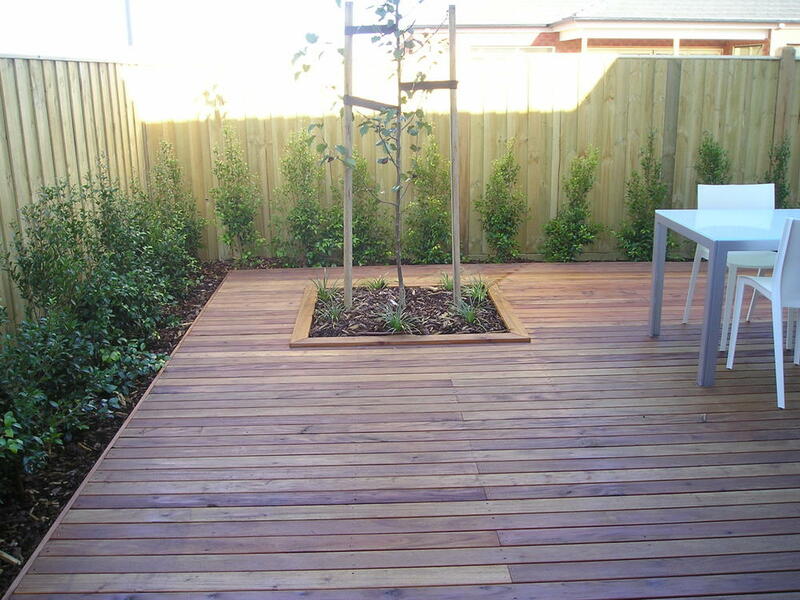 Spotted gum decking prices vary depending on the amount required, as well as the length and finish. Austim sell competitively priced spotted gum decking in Perth. Want to see how much timber decking will cost for your project? 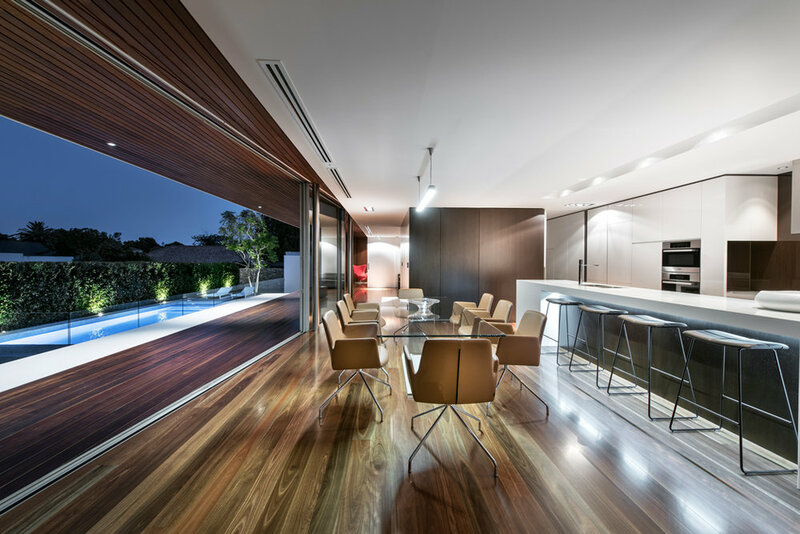 WHY CHOOSE AUSTIM spotted gum?